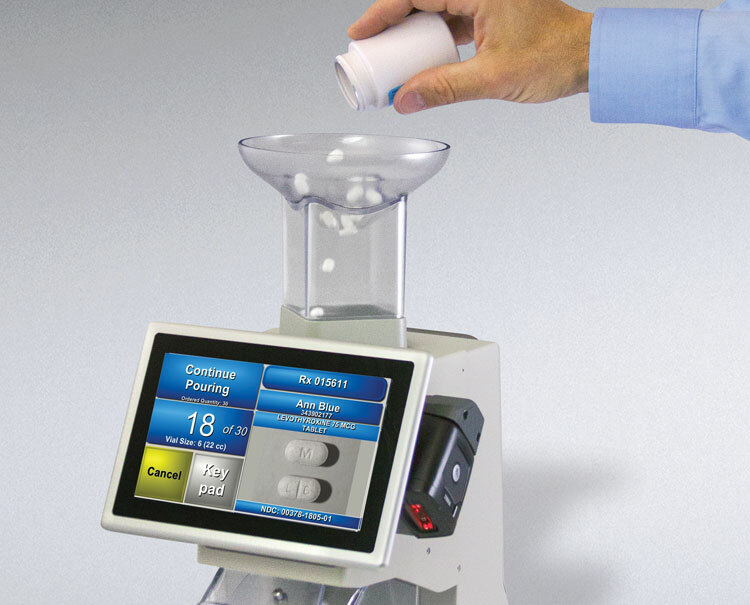 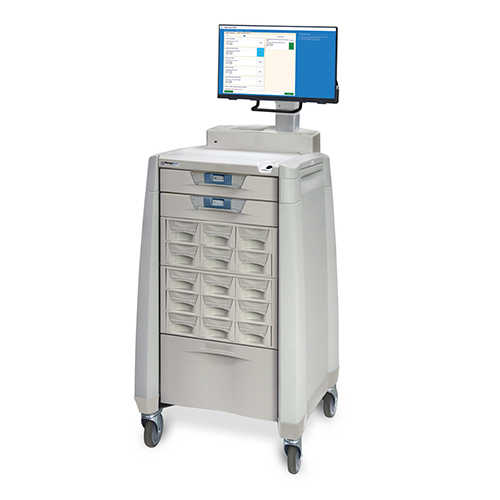 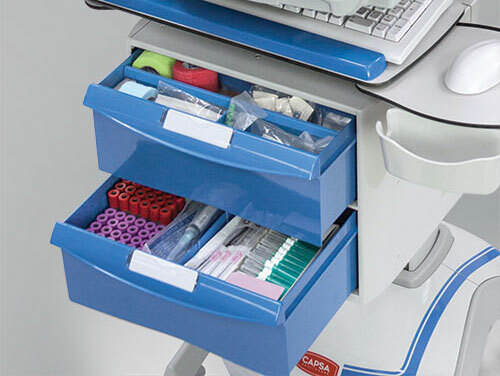 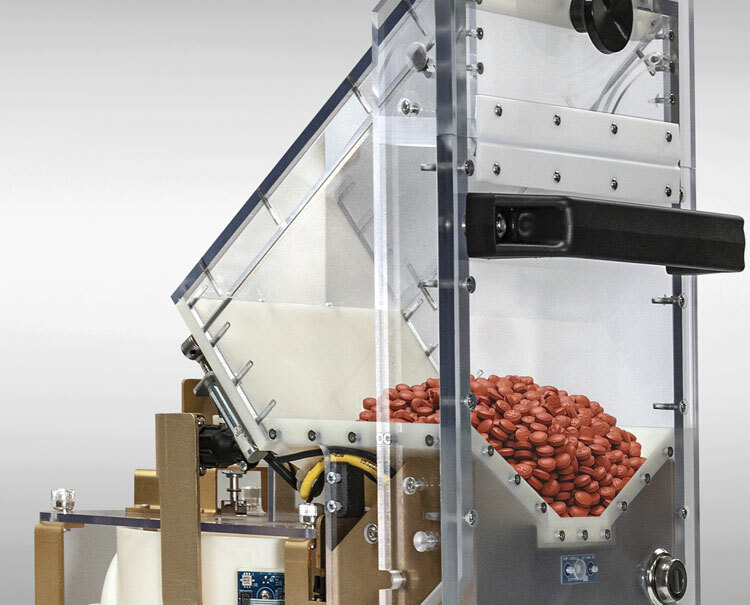 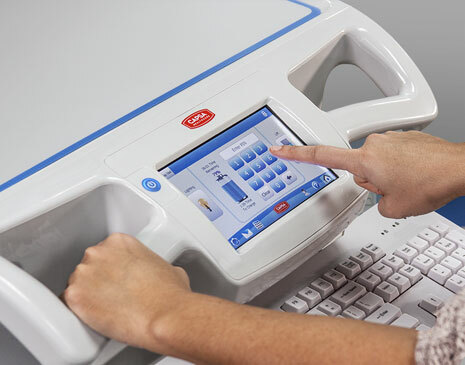 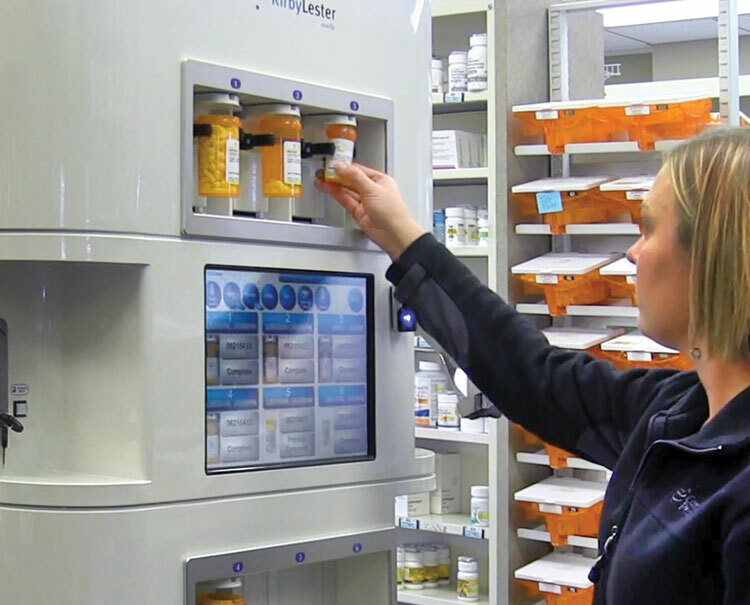 Capsa’s pharmacy automation represents an impressive range of technologies – featuring Kirby Lester-brand pill counters and pharmacy robotic dispensers that efficiently handle the verification and counting of a busy pharmacy’s prescriptions. 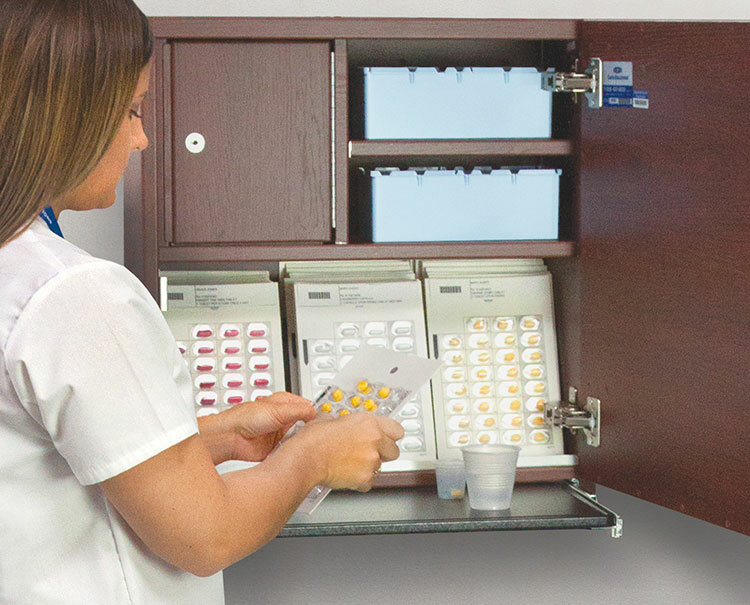 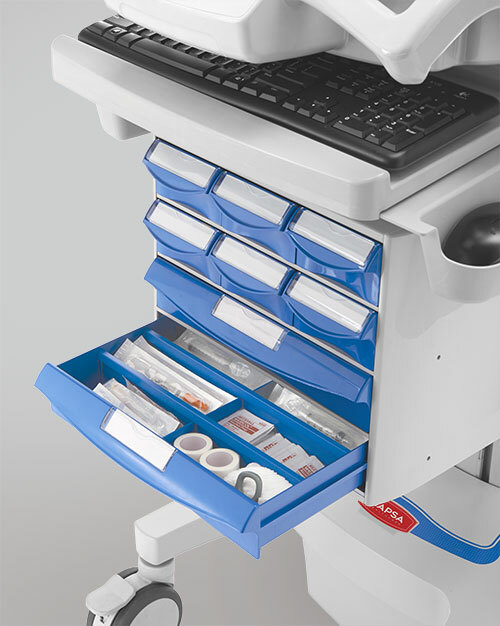 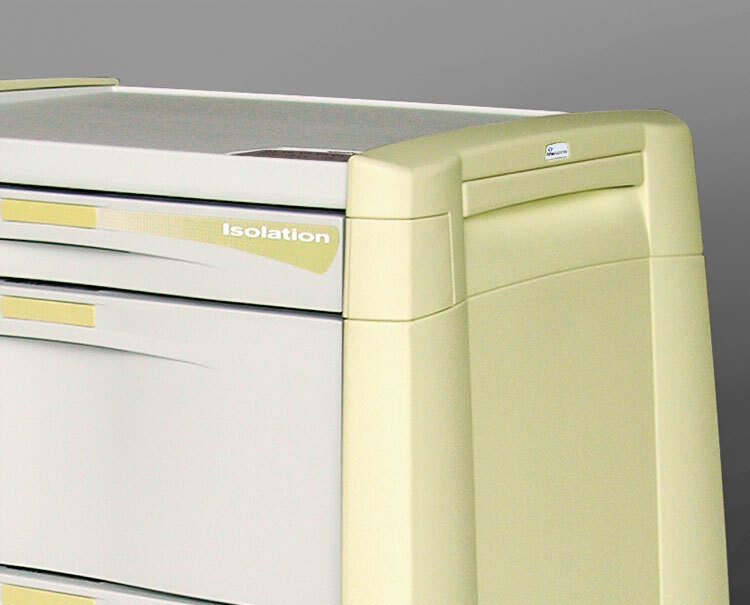 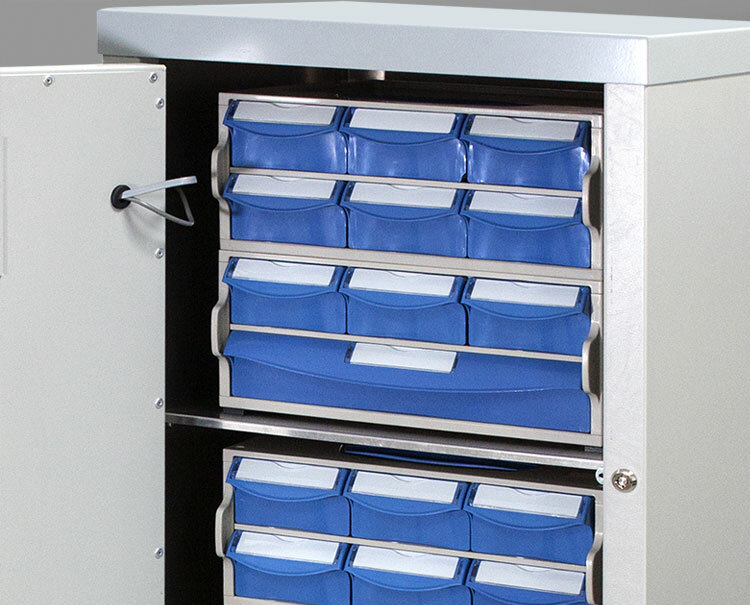 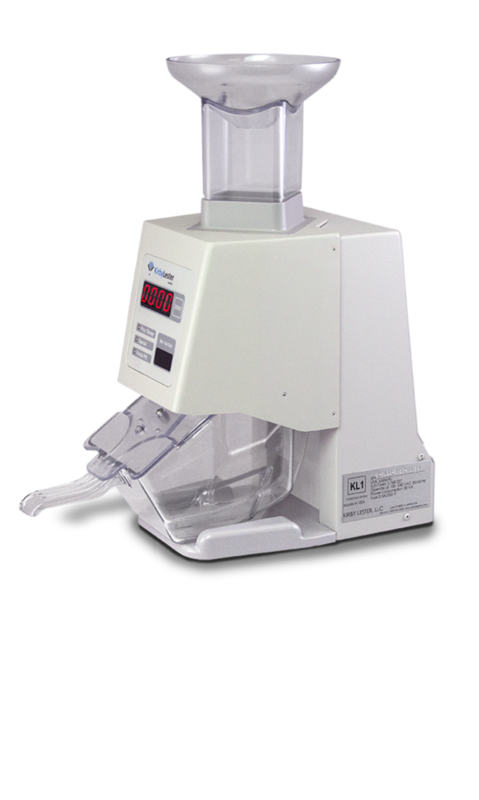 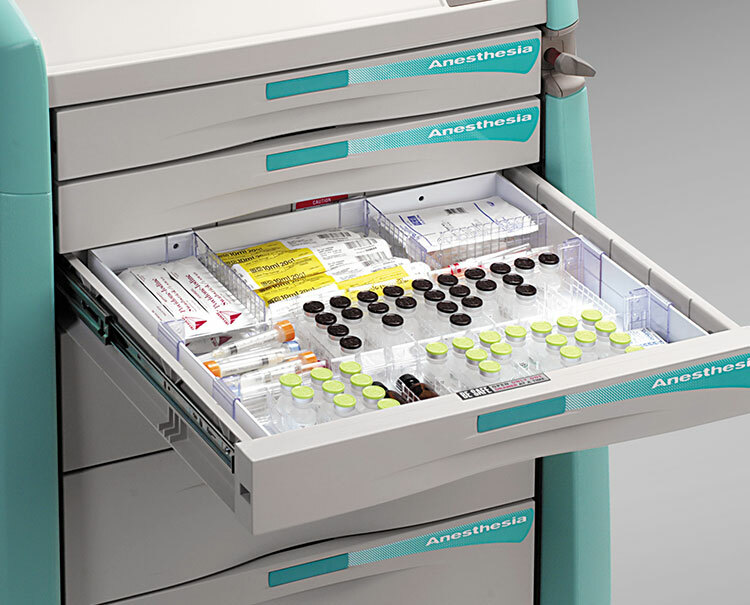 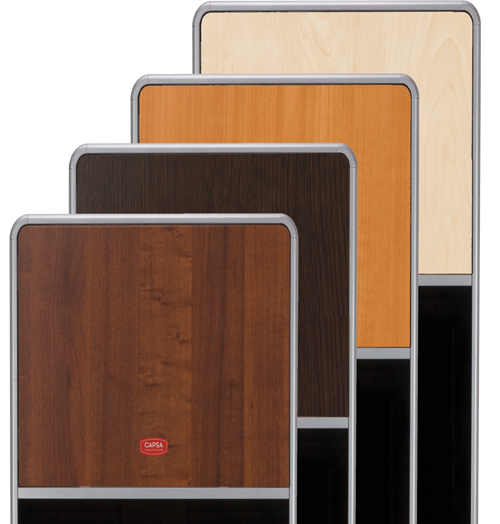 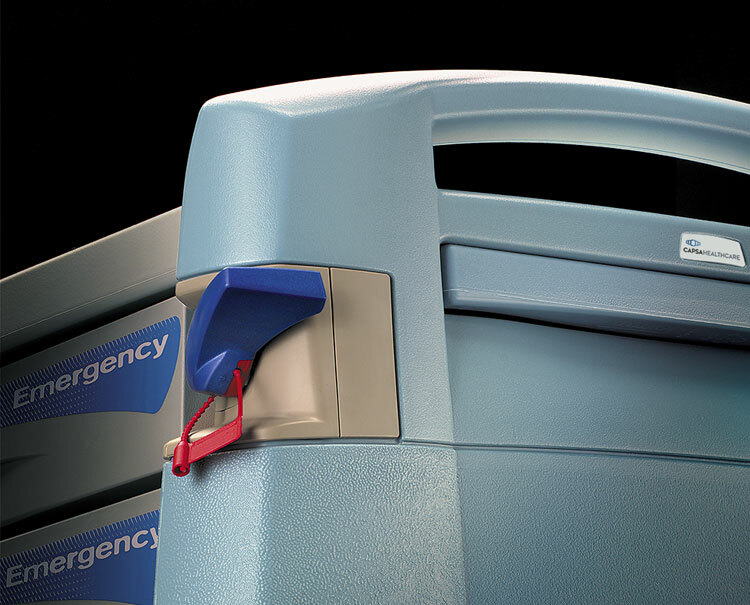 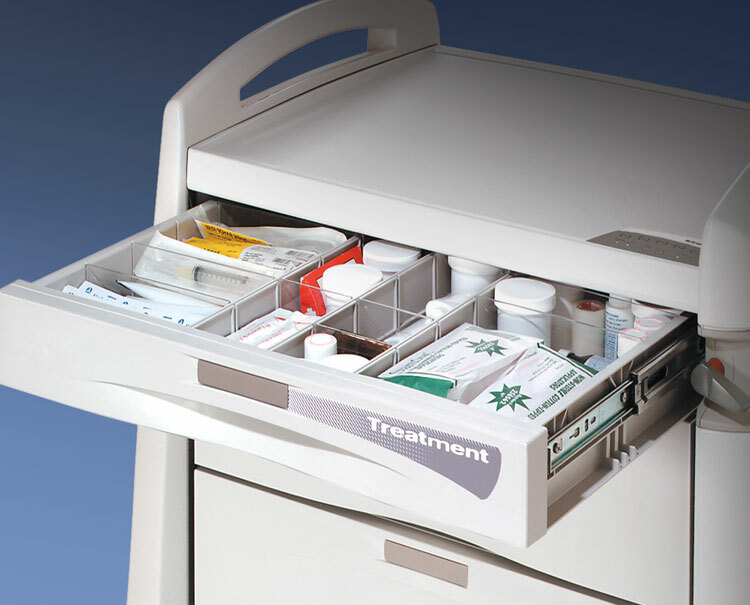 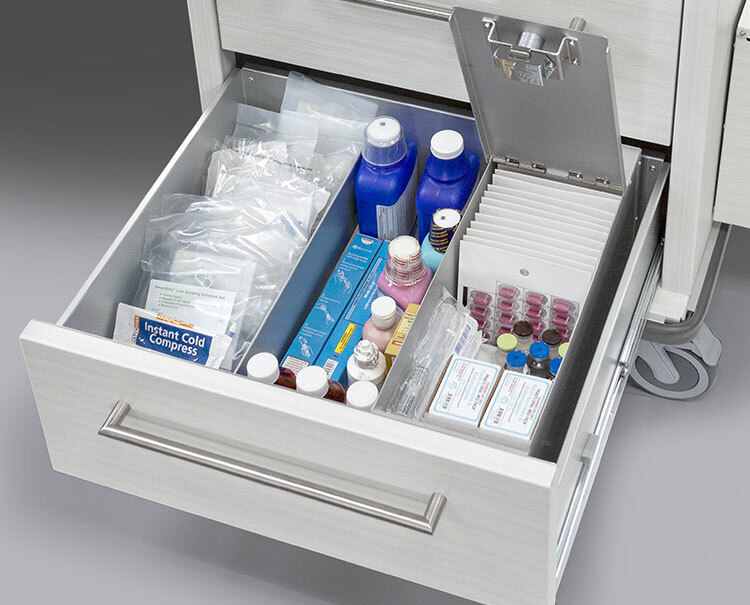 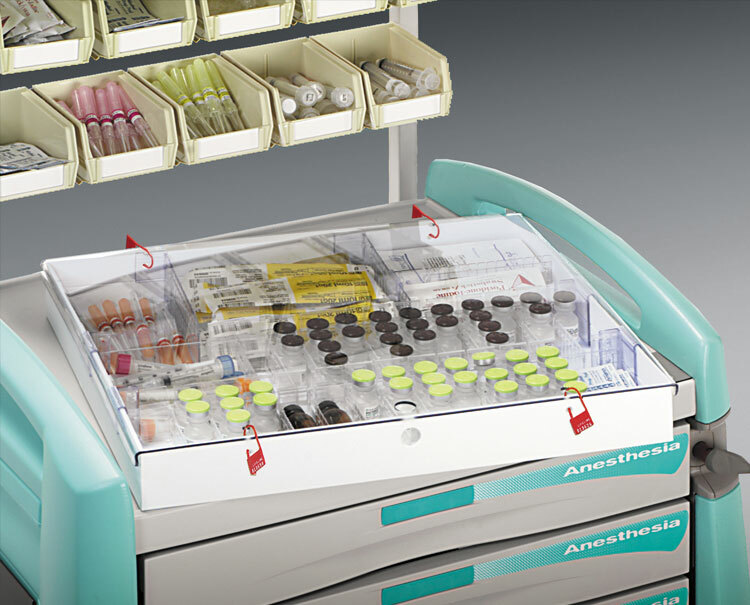 We have broadened our lineup with technology to secure controlled medication storage and dispensing, and to tighten inventory processes. 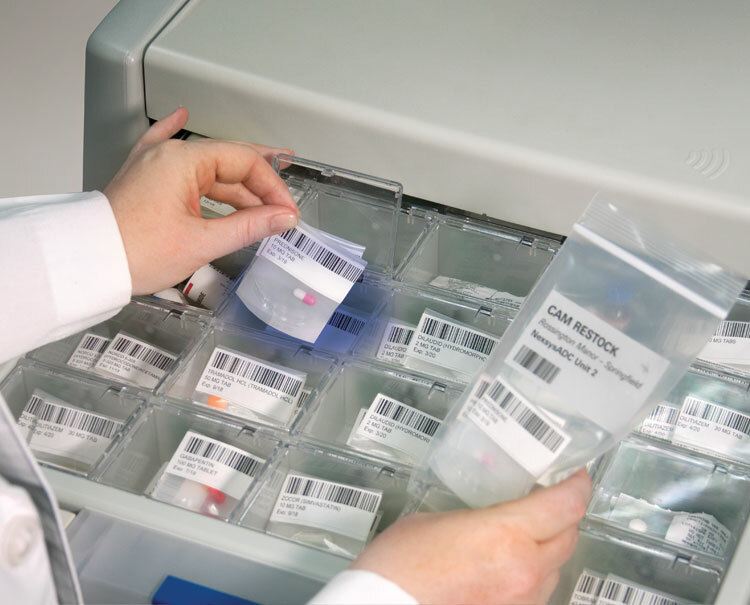 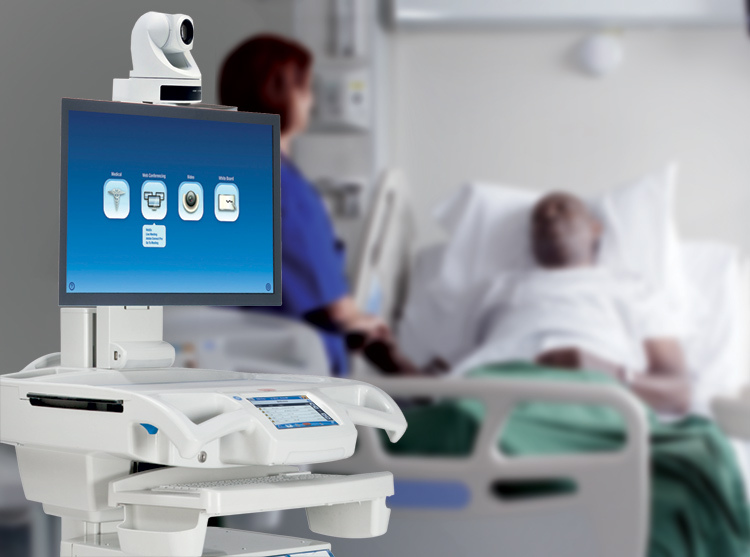 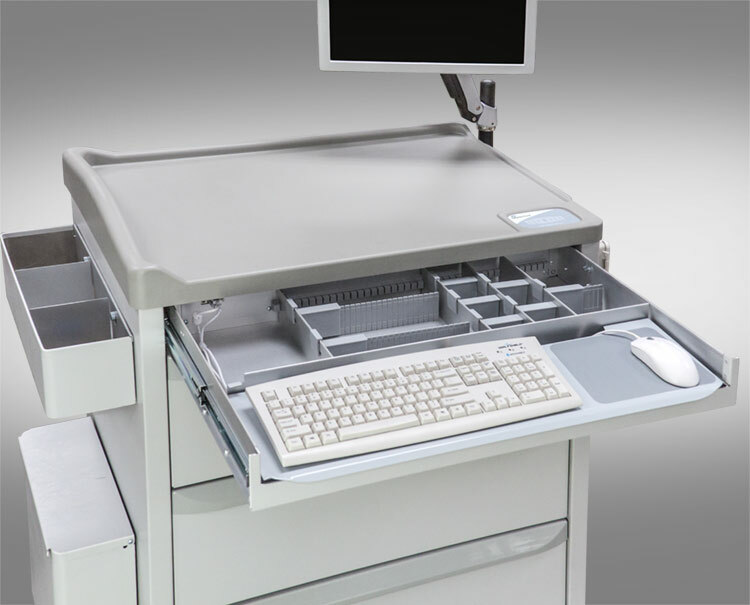 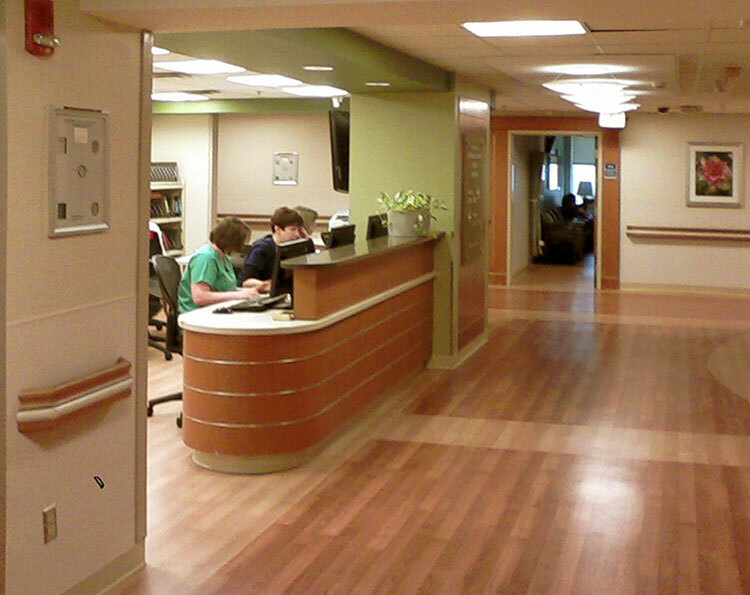 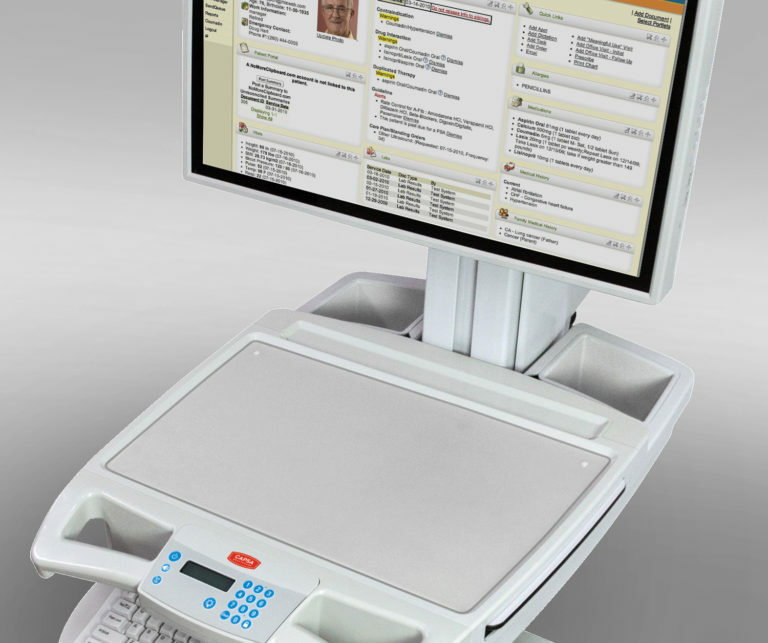 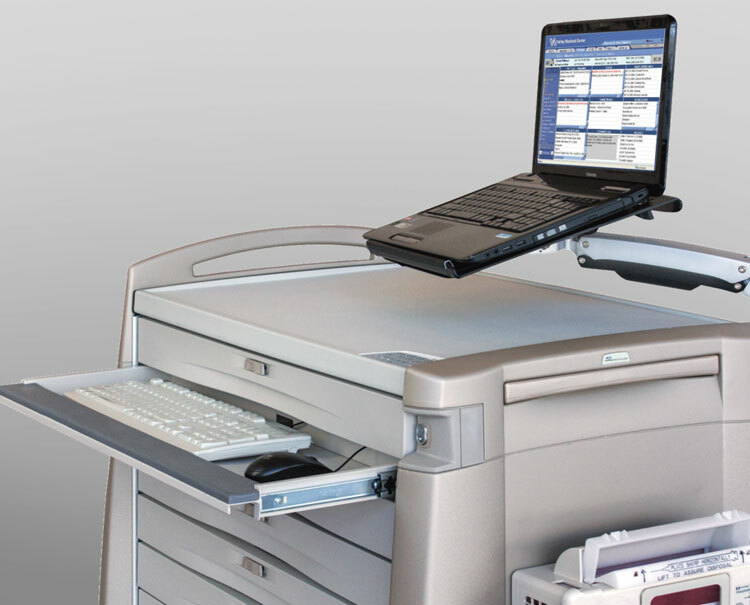 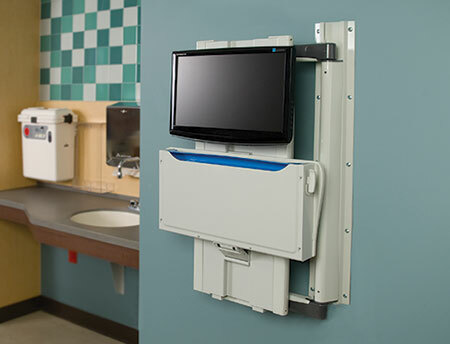 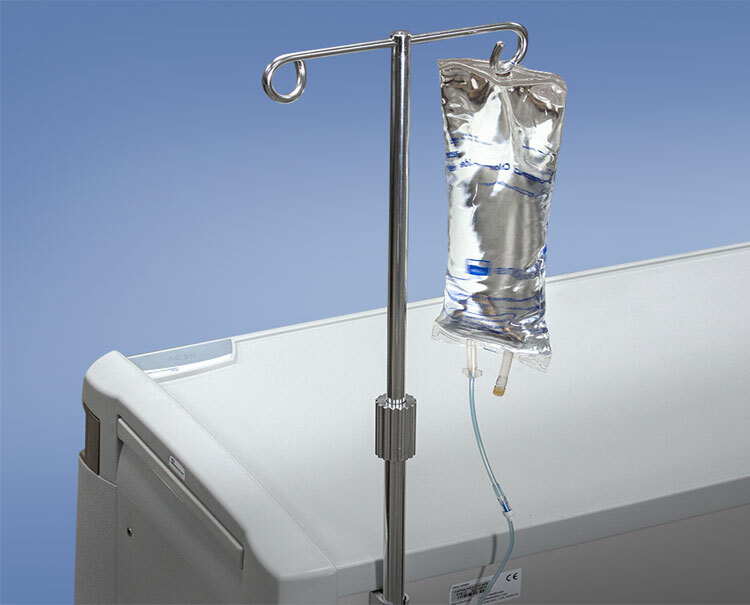 Retail pharmacies of all types and volume – independents, regional and national chains, hospital outpatient, even mail order/central fill – trust our technology exclusively.